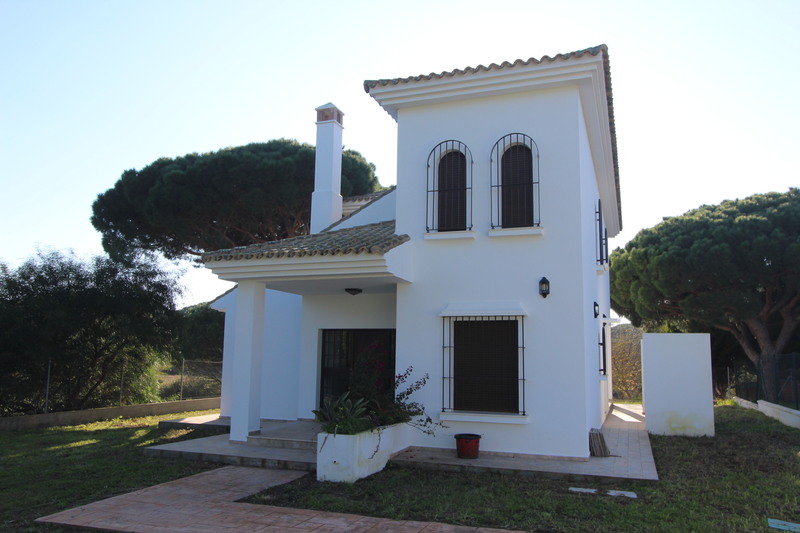 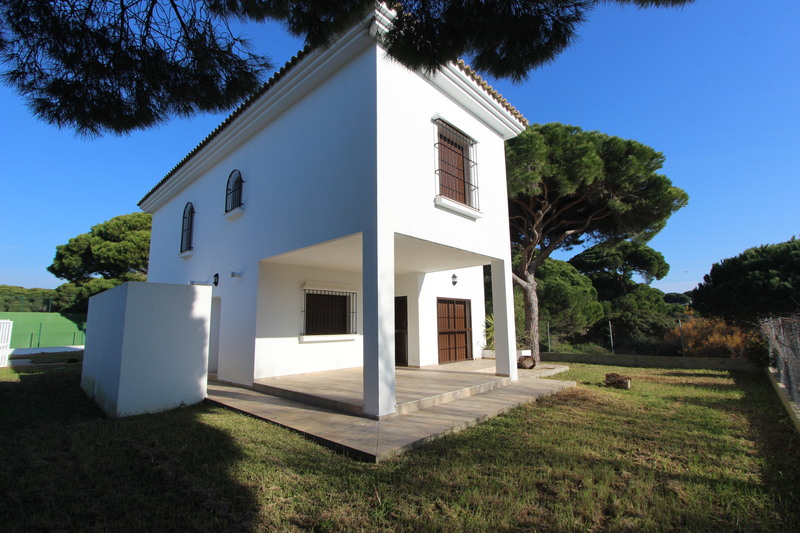 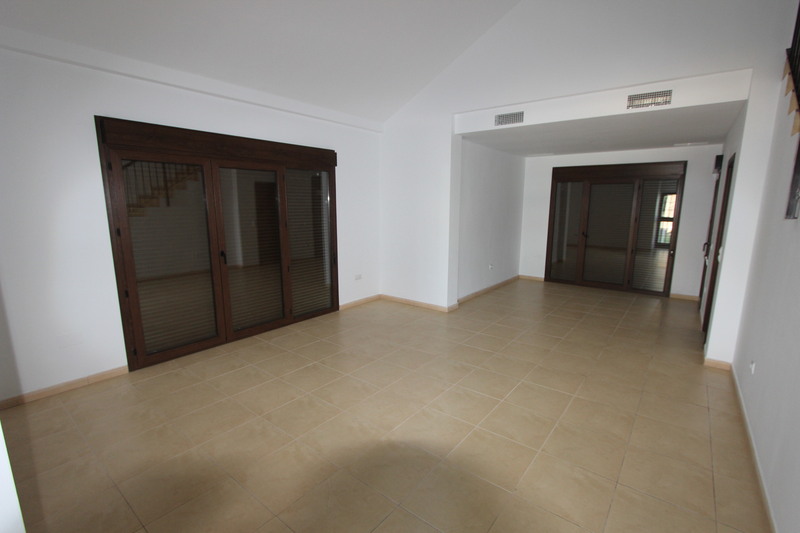 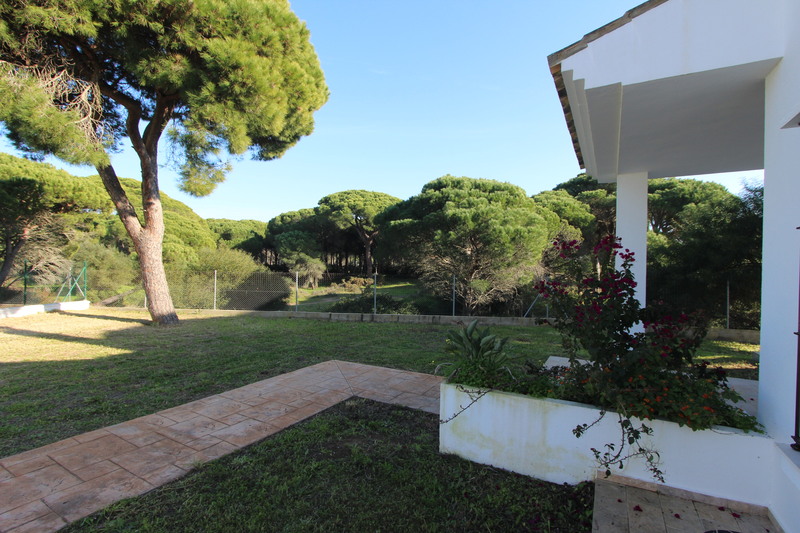 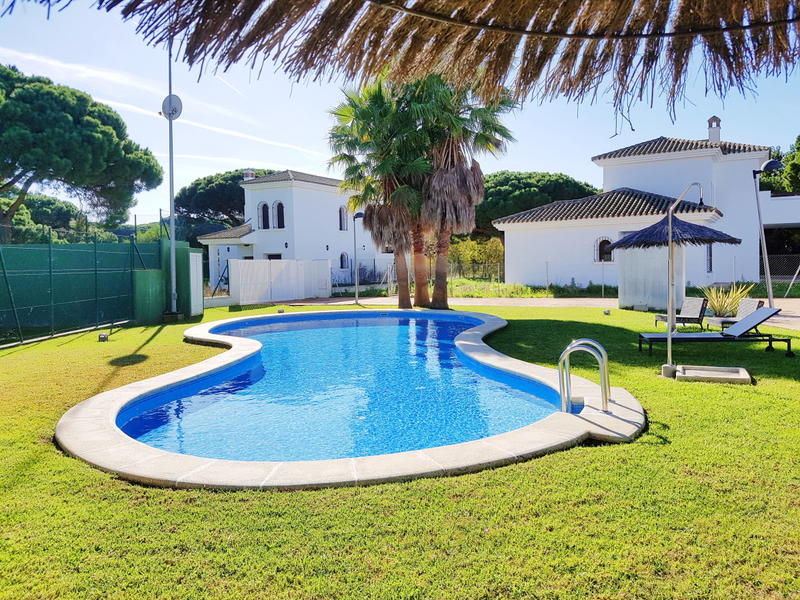 Modern 4 bed, 3 bath villa in small urbanisation with communal pool, padel and walking distance to Roche Beach. 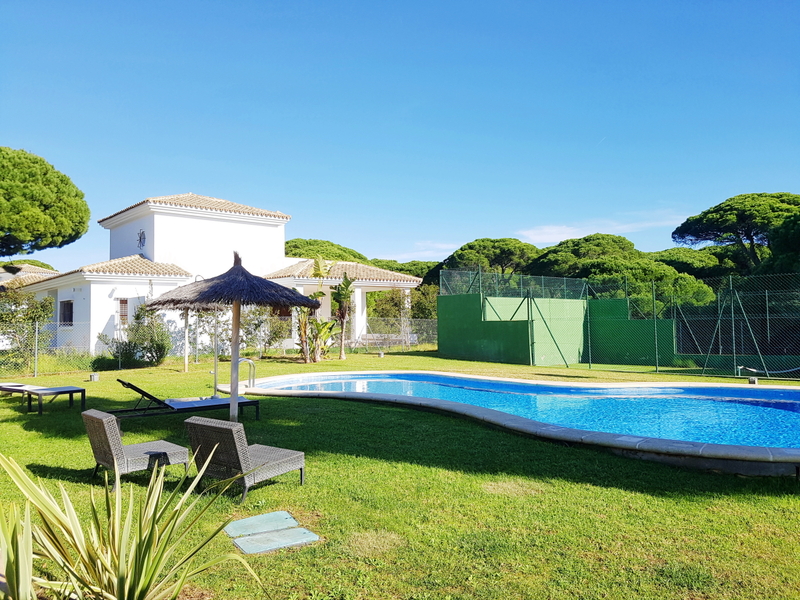 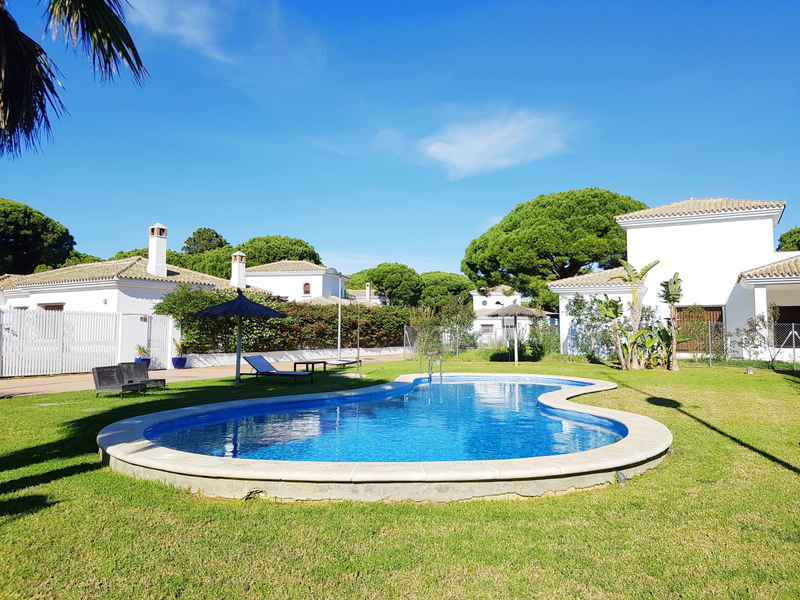 Villa Jose is located in a small, private urbanisation of 10 in total sharing a communal pool, padel court and gardens in the sought after area of Roche within walking distance of Roche Beach and coves. 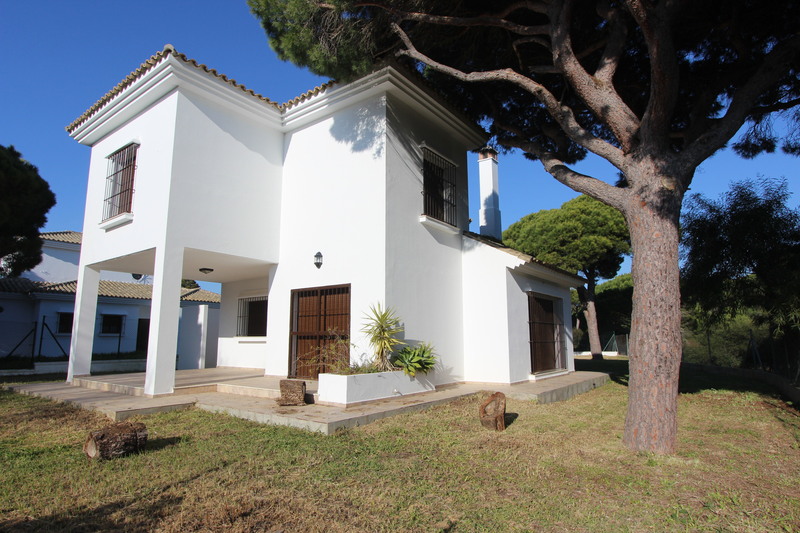 Entrance into the large open-plan living room extending into the dining area with large double glazed frenchd oors opening onto the extensive covered terrace with views into the pine forest. 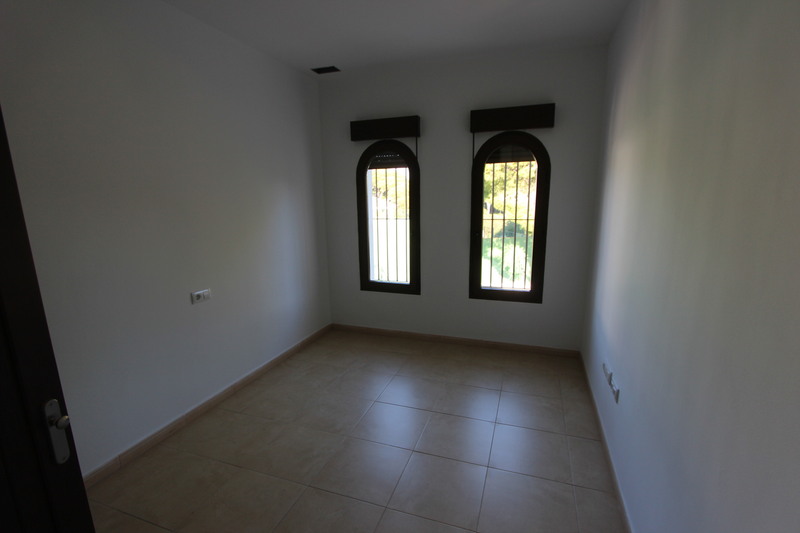 Adjacent to the living room is the unfurnished kitchen with views into the garden and a door leading to the side of the house and gardens. 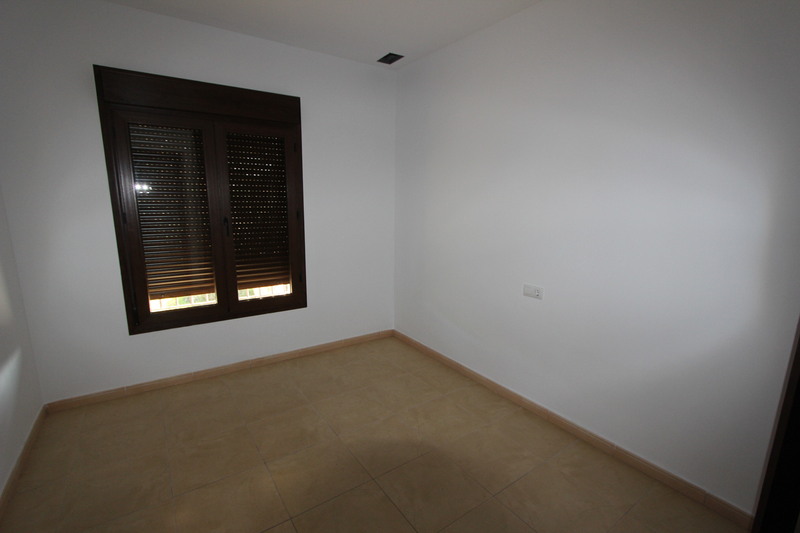 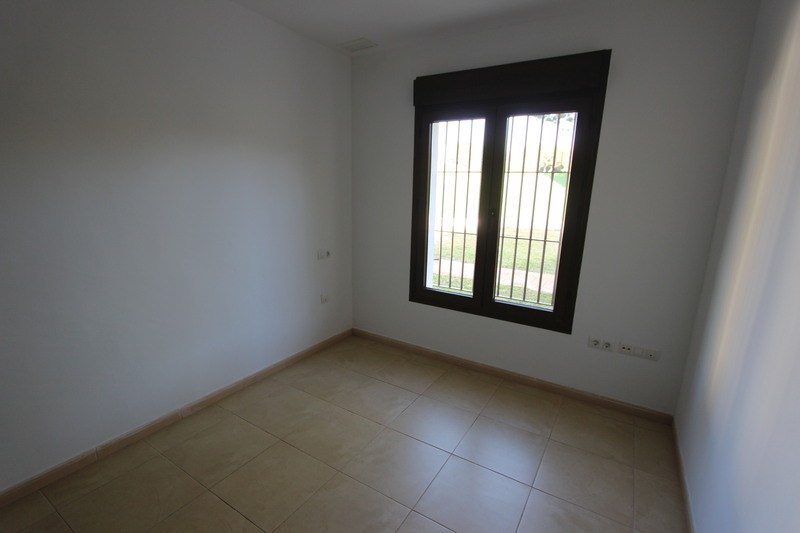 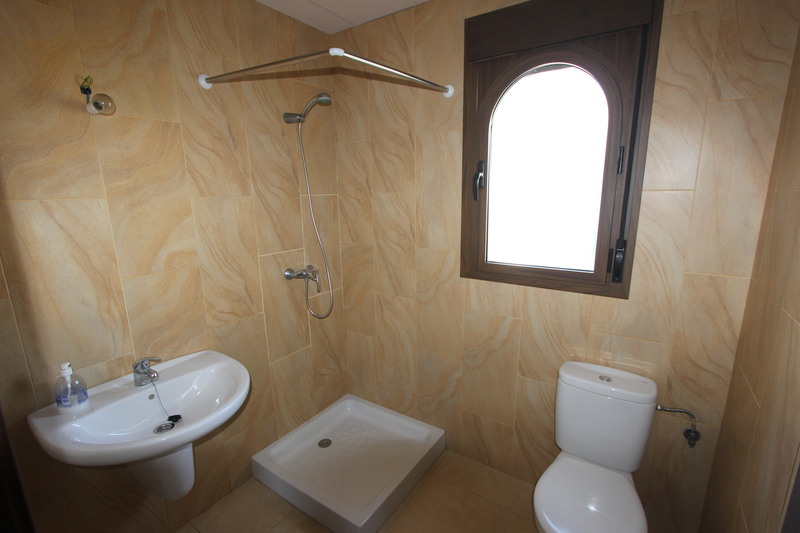 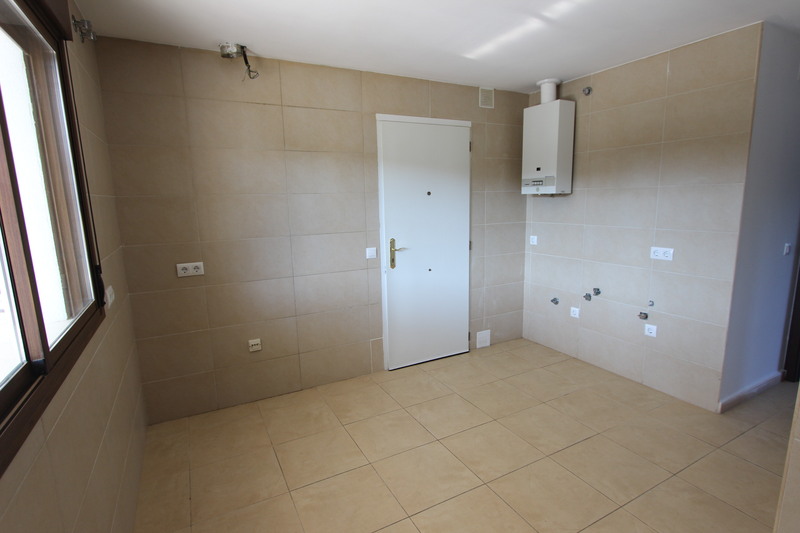 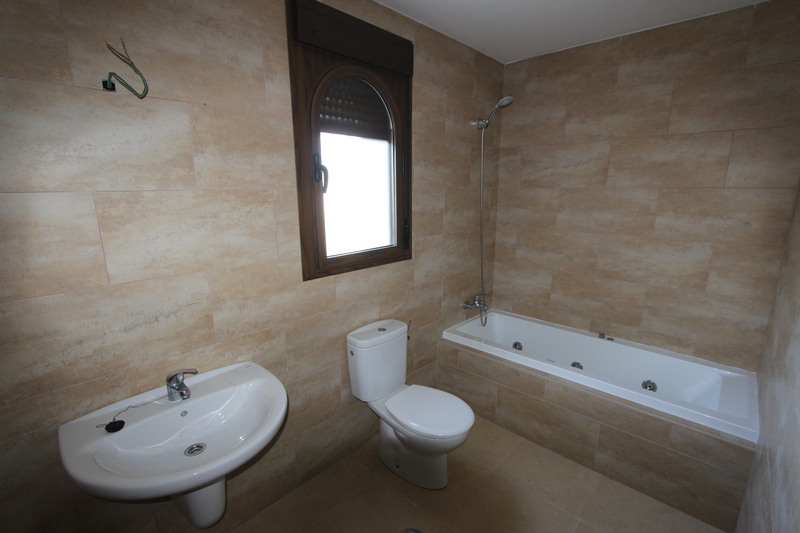 There is a bedroom and bathroom also on the ground floor. 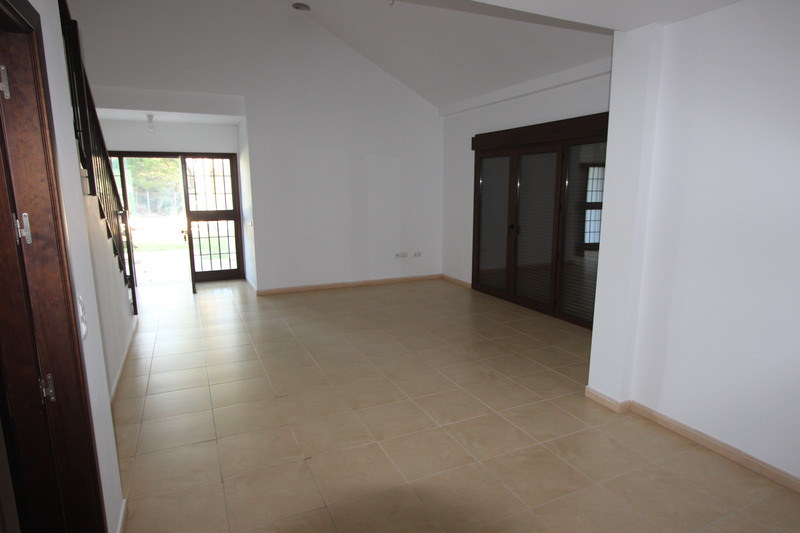 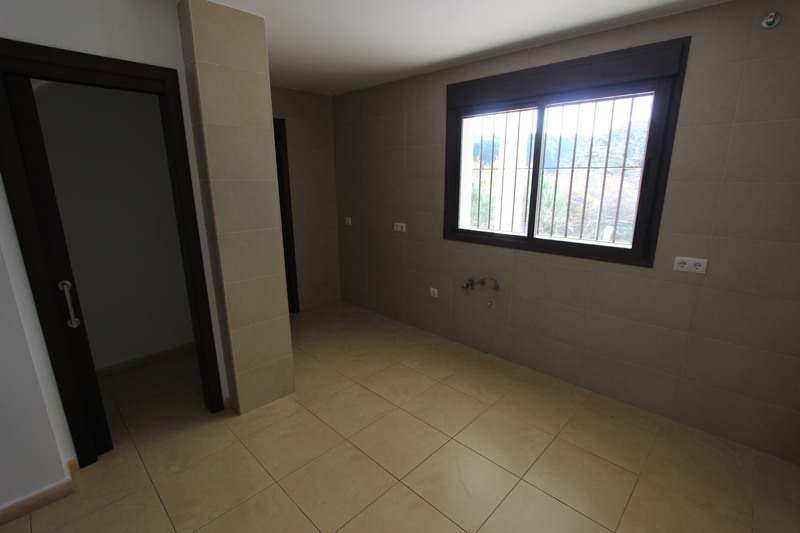 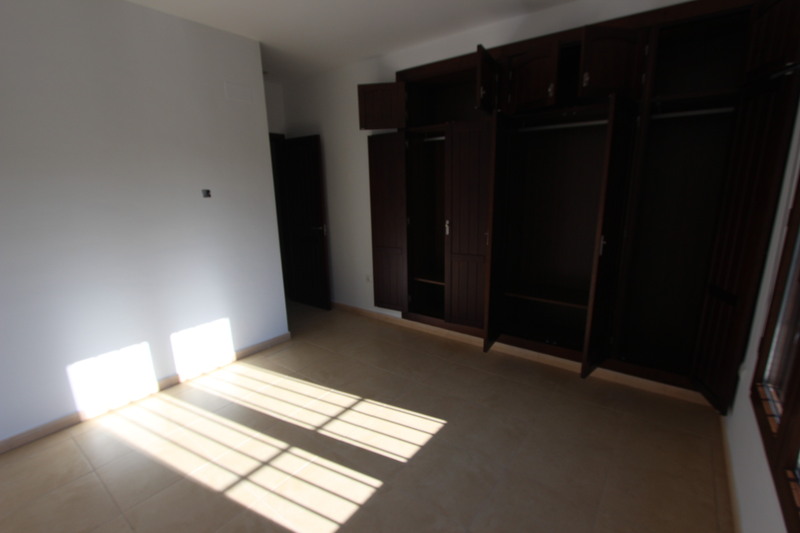 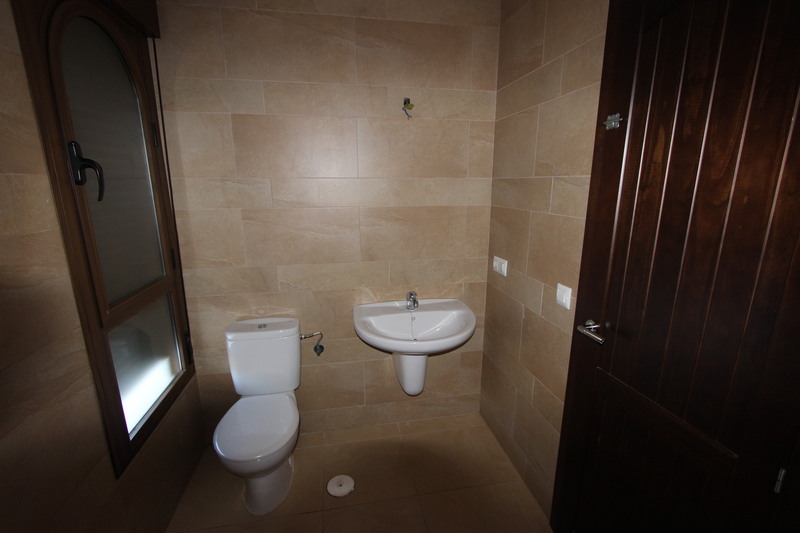 Moving up to the first floor, there is the master with en-suite bathroom, 2 double bedrooms and a family bathroom.